Nitiraj Engineers is engaged in the manufacture and sale of wide range of Electronic Weighing Scales and Systems, Currency Counting Machines and Electronic Fare Meters. Its product portfolio range caters to both industrial and domestic consumption. Nitiraj Engineers is an ISO 9001:2008 certified company and produces more than 100,000 Scales per year and has more than one million customers. Its products are manufactured at the manufacturing unit located at Parwanoo, Himachal Pradesh. The company also has manufacturing facility at Silvassa, UT which is not under active use currently. 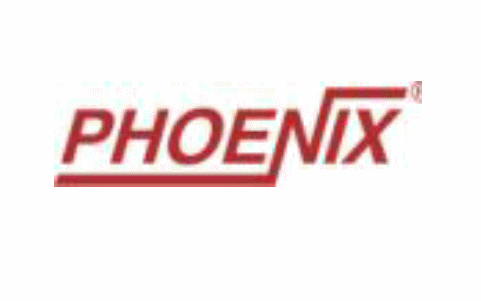 The company supplies its products under the Phoenix brand. Nitiraj Engineers IPO allotment status is now available on Bigshare Services Private Limited website. Click on this link to get allotment status. Sir, trade receivables are not from the promoters. They are actual receivables of the business, so there is no question of any interest free loan to the promoters.